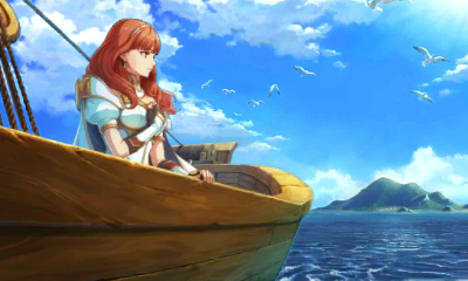 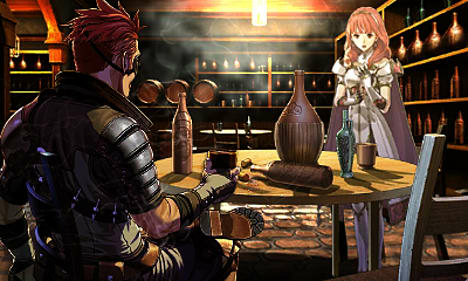 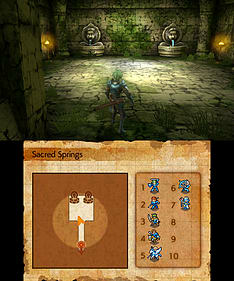 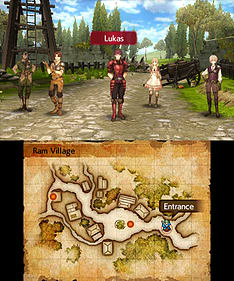 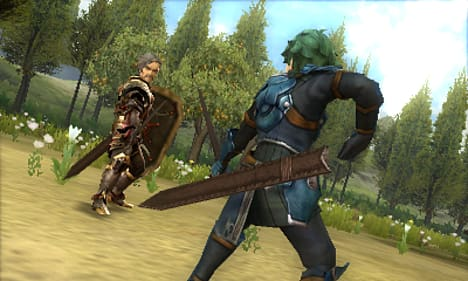 Fire Emblem Echoes: Shadows of Valentia recreates classic Fire Emblem gameplay with a modern twist, mixing in exploration of towns and dungeons. 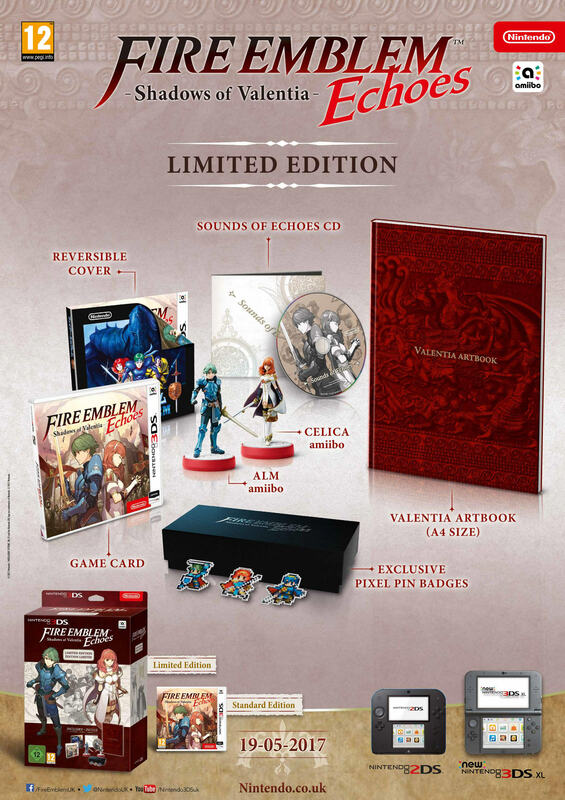 Limited Edition contains the game, an artbook, metal pixel pin badges of Alm, Celica, and Marth, a double-sided titlesheet, the "Sounds of Echoes" soundtrack selection CD, and Alm and Celica amiibo; inspired by Fire Emblem Gaiden, which released exclusively in Japan in 1992. 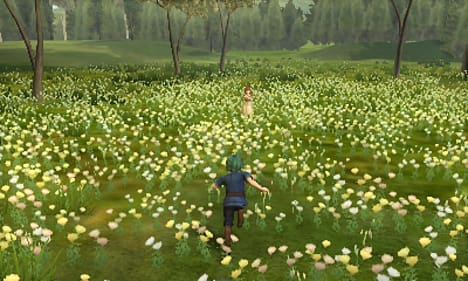 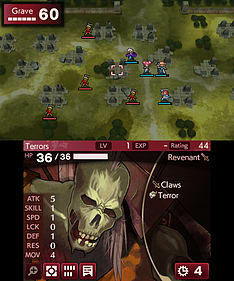 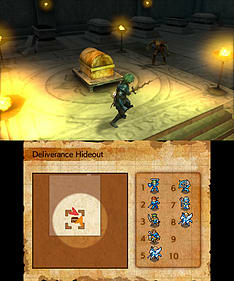 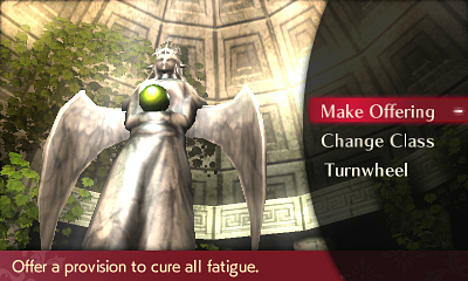 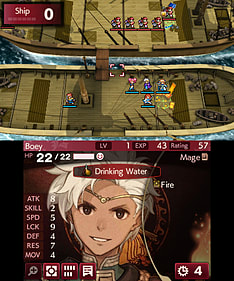 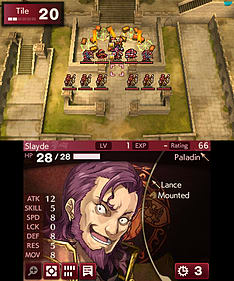 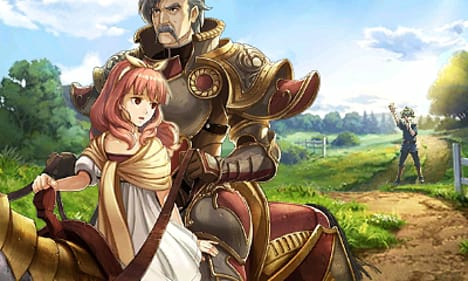 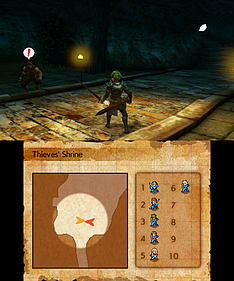 In Valentia, battle is waged in the traditions of elder Fire Emblem games, when the rules of battle were simpler, yet the challenge formidable as ever. 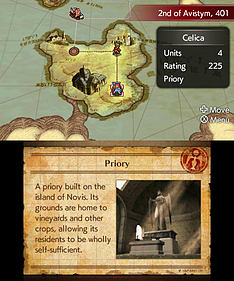 To stop the war and unify the continent, you’ll have to balance the needs of an army of soldiers with unique stats.